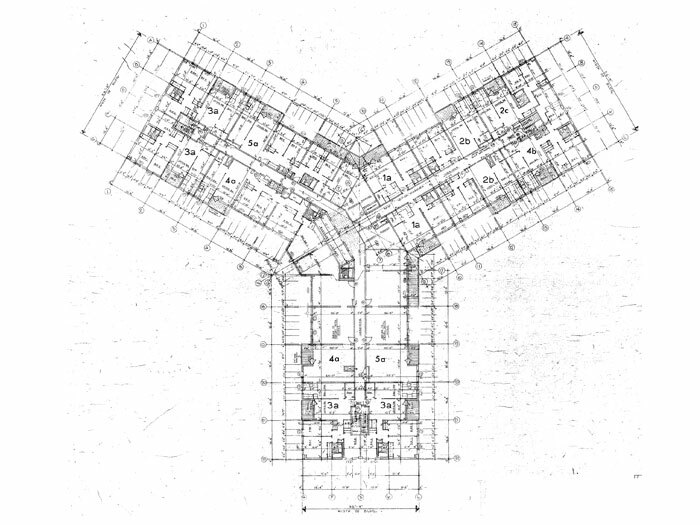 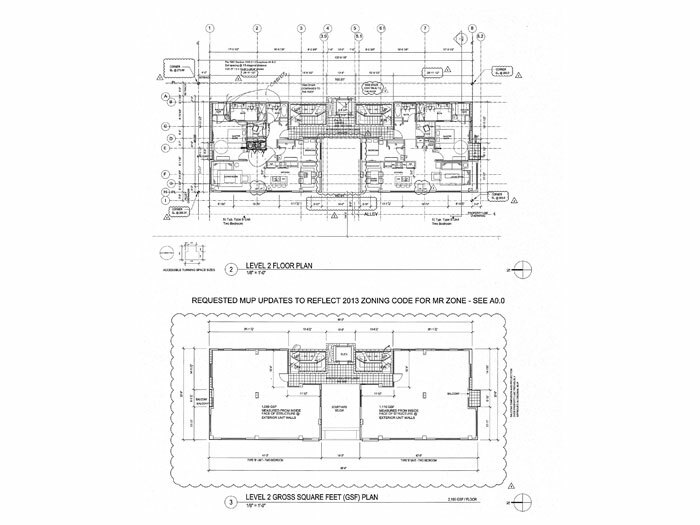 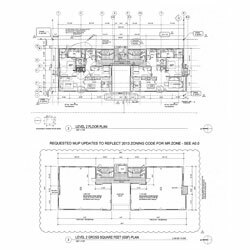 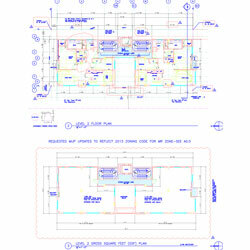 At Design Presentation we strive to provide the best possible AutoCAD conversion services. 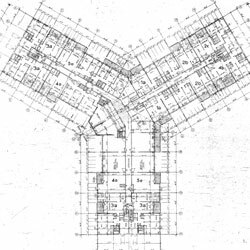 We can convert any file (e.g. 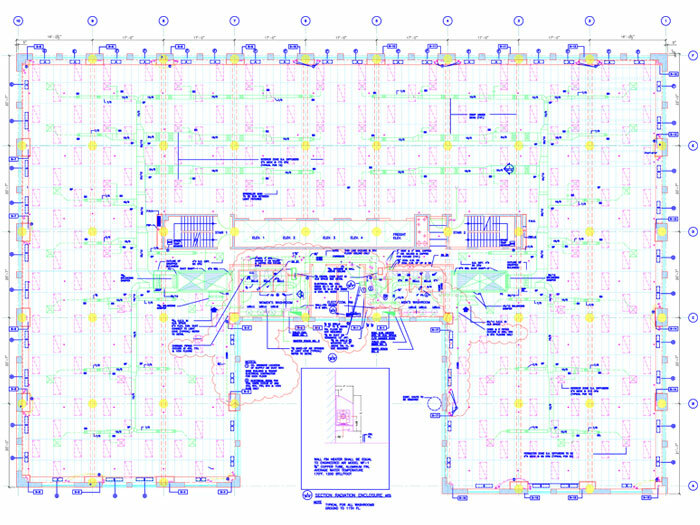 TIFF, GIF or PDF) to your desired format (DXG, DXF, DGN). 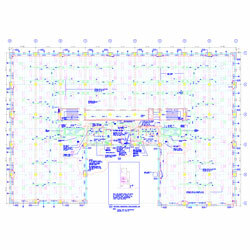 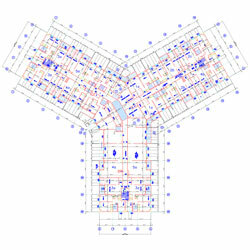 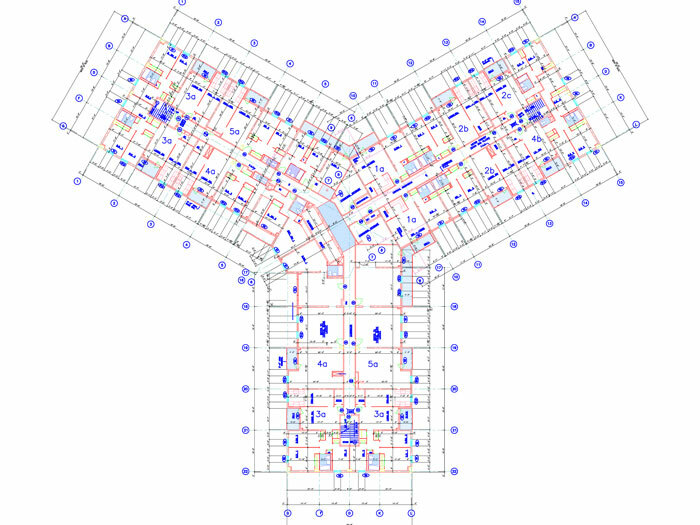 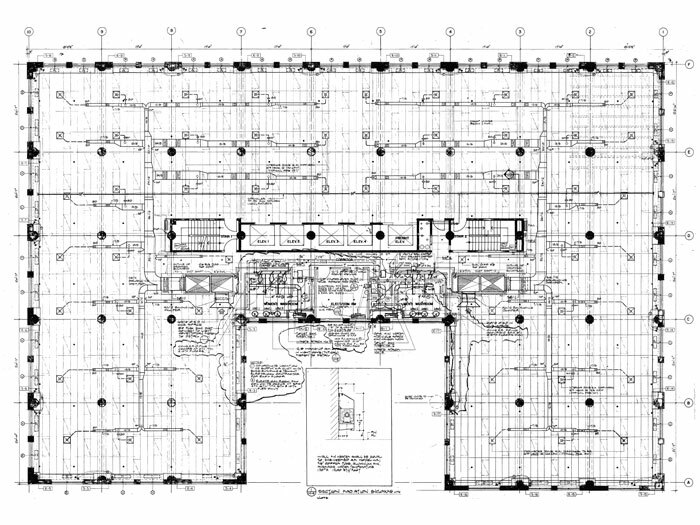 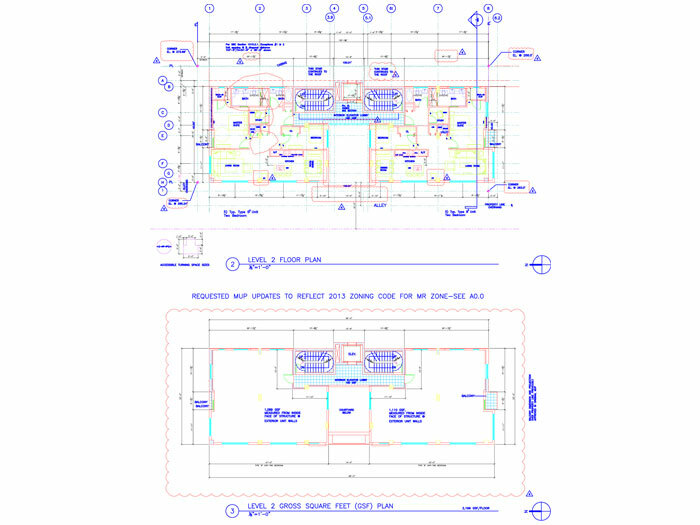 Our AutoCAD conversion team uses the latest software (AutoCAD, MicroStation, VectorWorks, etc.). 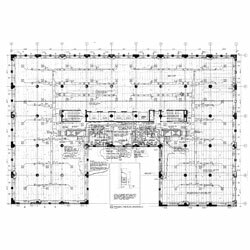 Companies and clients are becoming increasingly reliant on precise digital formatting of their blueprints and CAD drawings.